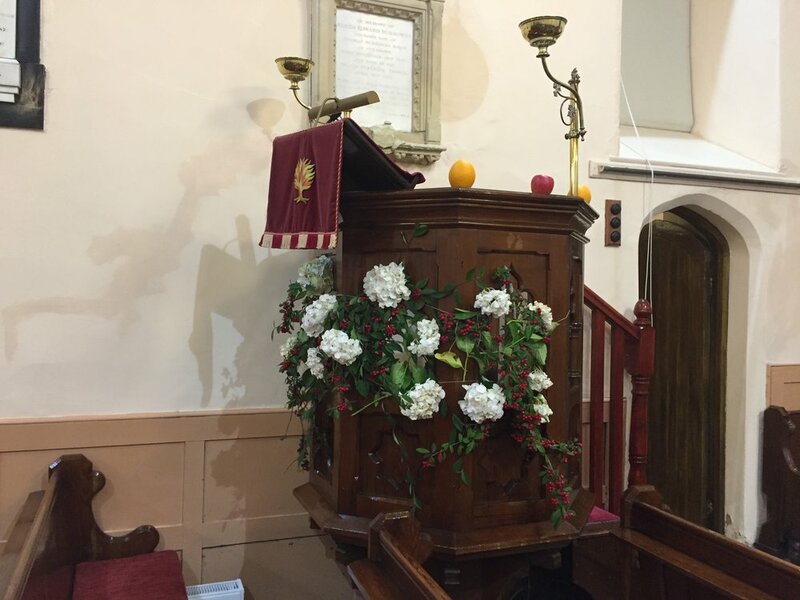 Thanks to all who beautifully decorated Larah church for our harvest service, it looked stunning! Thanks to the choir and soloist Edna Smith and also to Colin Creighton for preaching for us. You can listen to Colin's sermon at the link above and enjoy the photos below. Our last harvest service is coming up this Sunday in Lavey.